How can I get the pink blooms to turn blue? 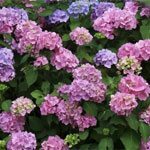 Will white hydrangea also turn blue with the same treatment? 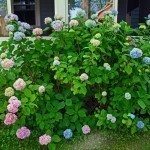 As for the white hydrangea, it's likely not going to change. 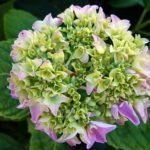 hite hydrangeas aren't dependant on soil acidity for their color.